To play whole-heartedly in service of all people. Hustle = (1) Play whole-heartedly, (2) Go! To make vounteering fun and easy, and to unite humanity as a team ready to serve. Positively impact every resident in Santa Barbara by 2020. We are a growing team of volunteers self-organizing to work efficently supporting non-profits and causes in Santa Barbara. Take on Santa Barbara’s biggest challenges including homelessness and human trafficking. Champion causes like the Food Action Plan, and Bike Share Program. Collaborate on major events such as the Awaken World International Film Festival, Open Streets, and TEDx. Hustlers started in April 2014 at Earth Day Festival in Santa Barbara. The founding twin brothers began with the question, “what if we had the full power of Santa Barbara playing together in service?” Launching the team with a booth at the festival, they recruited members of the community to join them in volunteerism and in supporting non-profits. Since then the duo has turned into hundreds, spanning all ages.  Together the Hustlers team has volunteered thousands of hours for dozens of SB’s best non-profits, and has helped raise millions of dollars at their biggest yearly fundraisers. In 2017, Hustlers for Humanity is stepping up our game. With dozens of Non-Profit Alliances and a packed schedule of service, Hustlers are poised for their biggest year yet. We have launched our new Hustlers 300 membership model, designed to create a Community Volunteer All-Star Team that’s up to any task. The 300 has already begun taking on some of Santa Barbara’s greatest challenges. We’re supporting visionary projects like the Food Action Plan and SBR3, aimed at SB’s food system and renewable energy, that will transform our community for the better. With our new Junior Hustlers Program, we are reaching into local colleges and high schools, determined to engage Santa Barbara’s Millennials in volunteering and supporting our non-profit sector. By uniting the youngest and brightest minds, we give our youth the chance to be the change they want to see in Santa Barbara and the world. The Hustlers is only just getting started. 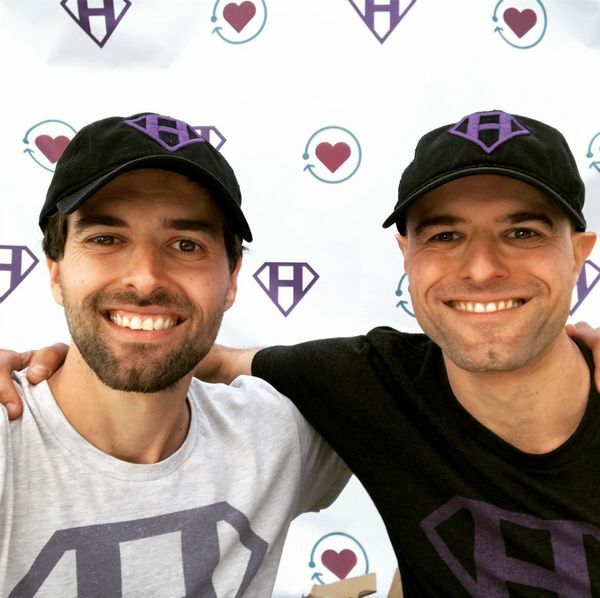 Hustlers for Humanity was founded by twin brothers Daniel John Colantonio, and Matt C. Turner. Born and raised outside Boston, MA, the twins have come from a family and community in love with team sports. They began watching the Celtics at 5 years old and played basketball throughout their childhood. In college they began volunteering to coach youth basketball. Inspired by their passion for hoops, coaching kids fueled their desire to volunteer and be of service. 15 years later their enthusiasm for service and passion for team sports has turned into Hustlers for Humanity, a volunteer team dedicated to uniting humanity through service in the local community. Approaching service as a team game, their idea has spread across Santa Barbara and is quickly transforming the community.